A pro-President Muhammadu Buhari group, Re-elect Buhari Movement (RBM), has said the emergence of former Vice President, Alhaji Atiku Abubakar, as the presidential candidate of the Peoples Democratic Party (PDP) in the February 2019 general election is the strongest indication that the president will win the election on a platter of gold. 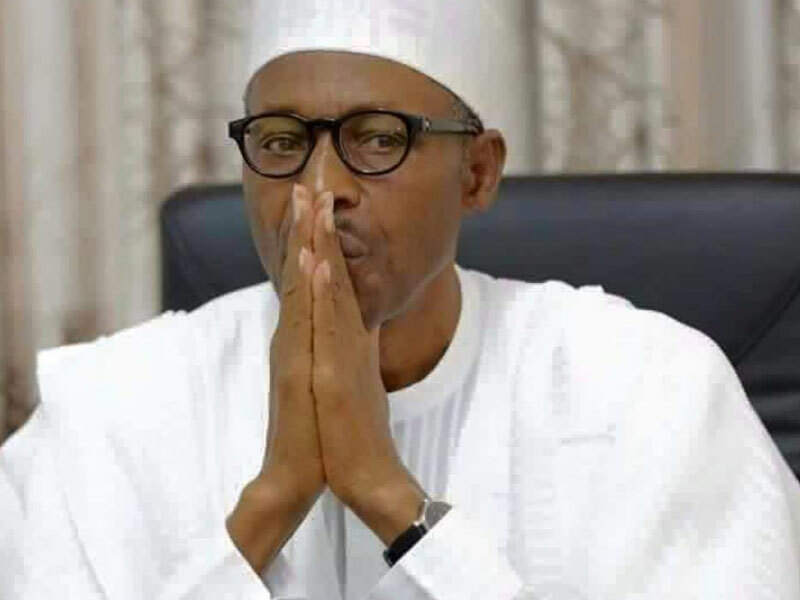 Congratulating the president ahead of the election, the RBM, in a statement by its convener, Mr. Emmanuel Umohinyang, boasted that President Buhari would give the former vice-president a bloodied nose in the coming poll, adding that the ratification of the president as the sole candidate of the All Progressives Congress (APC) in the election is a reward for good performance over the last three years. According to the group, the president has lived up to his billing in the delivery of the three cardinal programmes he promised. “First, we must thank God that the ratification has been done. We also appreciate the APC for giving Nigerians yet another opportunity to re-elect Buhari in 2019. On the cardinal programmes, he promised he has done excellently well and it is only proper that he be rewarded. “The President came on board with an unblemished record of public service, and he has justified the confidence that some of us reposed in him in 2015. He will better his past record. We are happy he did not disappoint. “We want to assure Nigerians again that since he did not disappoint in his first four years, he will not do it going forward. Among the 12 aspirants that jostled for the presidential ticket of the PDP, we do not think anyone of them can match the president in a free and fair election. The good thing about them is that they have been in public service and their antecedents are well known. “The propaganda that their party has been rebranded is not true. PDP, we have always said, can never change. They are used to corruption. It is in their DNA. What therefore is before us in 2019 is not a contest between President Buhari, and Atiku, it is a contest between darkness and light,” the group said.